According to a recent survey by AON, the inability to meet evolving customer needs and increasing competition are the top risks for Singapore SMEs. Lack of capital is the top reason for failure to meet customer needs and invest in innovation, with more than 60 percent of SMEs seeking external financing. 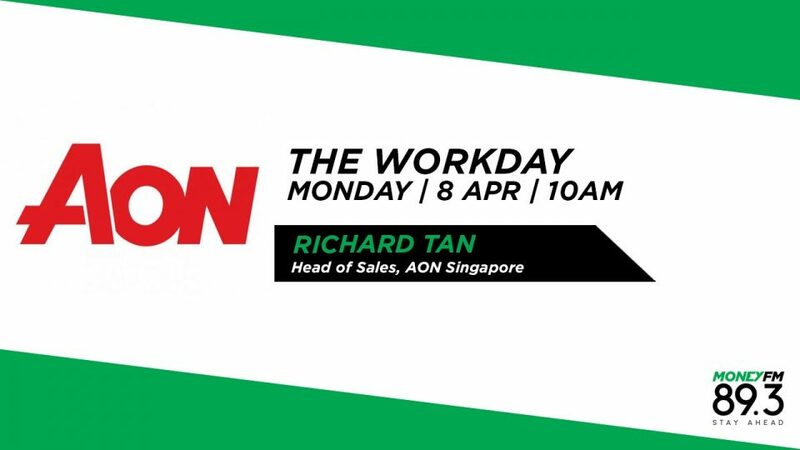 Richard Tan, Head of Sales of at AON joins us to talk us through the findings and the implications of them.